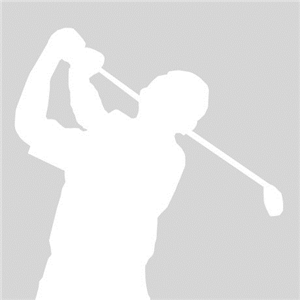 I was wondering if I could get some help on what you all thought about the driving 2-irons that have recently become so BIG on tour and now for amateurs. 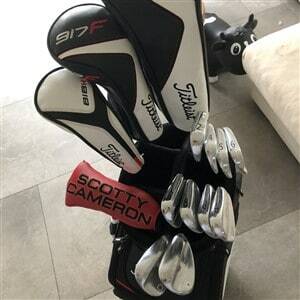 I have tested and have hit cally, Titleist, and TM 2-Irons and I LOVE them. The 2-Iron for me is more for course management club. The 2 Iron I am looking at is 17 degrees... What would come out of the bag is my hybrid at 19 degrees. I was just wondering what some of your thoughts were? My normal is a 15* 3-wood then a 19* utility iron followed by my first "normal" iron at 25*. I have a 17* and 21* hybrid I put in the bag depending on the course. I generally launch hybrids and fairways pretty high so the utility iron is great off the tee and I'm fairly comfortable from a decent lie. For me it's not one or the other but course/conditions dependent. 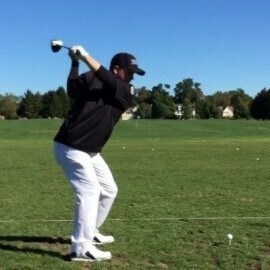 If I play a long course with heavier rough then I usually put the 2 hybrids in. My home course is a shorter desert course with limited rough. The utility iron gets used off the tee a lot and as a 2nd shot on a couple of par 5s. I have ditched the 3 wood and gone to a TM-B 2 iron. I made that decision because I had a hard time hitting the 3 wood and can put the 3 and 4 iron down the middle. The 3 wood on a good day was 240 yards and the 2 iron is about 220. The giant gap between Driver and 2 iron forces me to make better course management decisions. The TM-B came with a Project X shaft. LOW trajectory and great roll out. I changed the shaft to an XP95 to match the set. It gave me a Higher launch. The rest of the bag is 716 AP1's. I have ditched the 3 wood and gone to a T-MB2 iron. I made that decision because I had a hard time hitting the 3 wood and can put the 3 and 4 iron down the middle. The 3 wood on a good day was 240 yards and the 2 iron is about 220. The giant gap between Driver and 2 iron forces me to make better course management decisions. The T-MB came with a Project X shaft. LOW trajectory and great roll out. I changed the shaft to an XP95 to match the set. It gave me a Higher launch. The rest of the bag is 716 AP1's. Sorry , not enough coffe on the last post. If you hit them both equally well, it would depend on what the course needed for my strengths and weaknesses. I personally like the look of Utility irons over a hybrid, they just suit my eye better. Got myself a cb 2 iron with a xp 95 shaft, used this shaft in an old swoosh set, and the 2 iron was the first upgrade to Titleist I made loved it but now I feel I am ballooning the 2 iron other cb’s Project x shaft. So debating if I should have the shaft changed or get a 718t-Mb2 iron. I dropped my hybrid out for a TM-B 2 iron. I find it's a better club for me on the shortish par 4's. For me it's about course management. The gap between my 2 iron and 4 iron is only 5 deg, I have C16 irons, so it's manageable. I find I'm better off carrying an extra wedge than an extra long club.